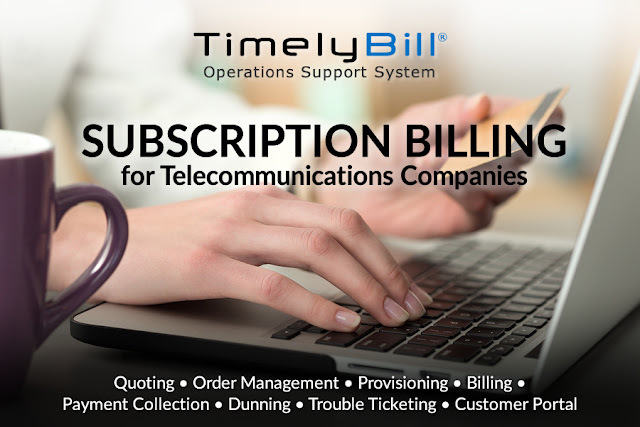 TimelyBill excels at billing subscription based services. 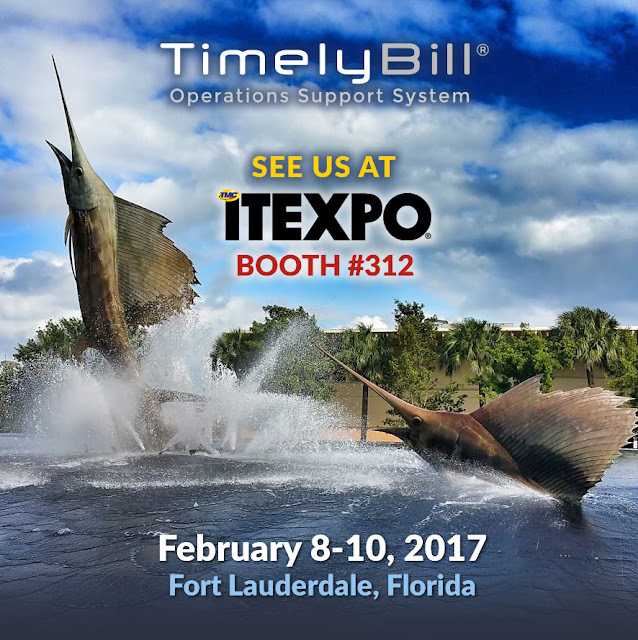 Out-of-the-box functionality includes everything from quoting, order management, provisioning, billing, payment collection and dunning. 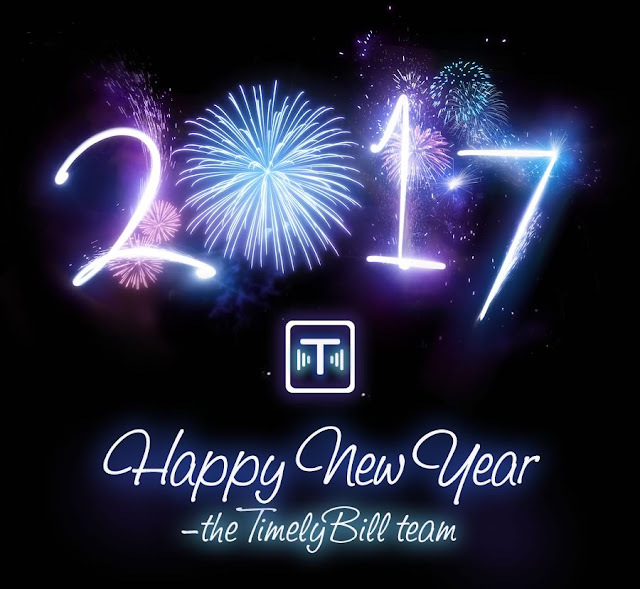 TimelyBill also features comprehensive trouble management and customer self-care tools. 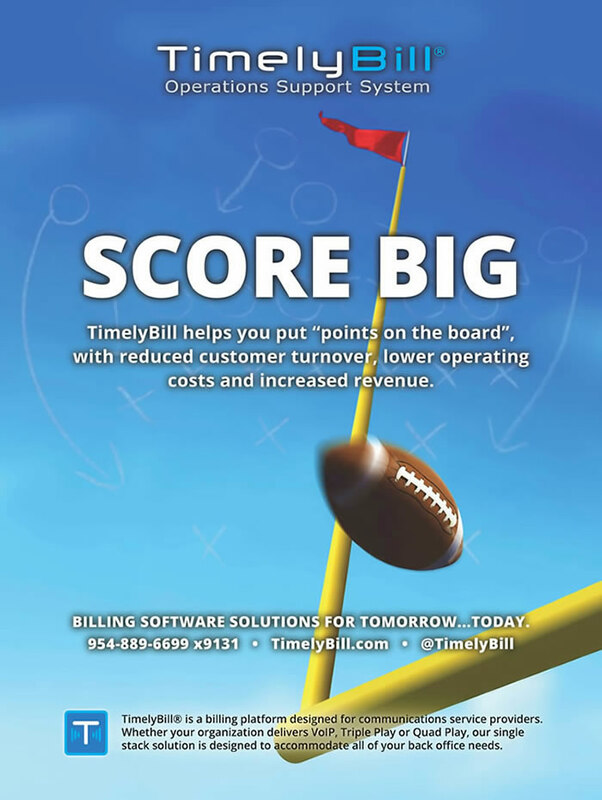 Sneak peek of our full-page ad featured in the January/February Channel Vision magazine.